Mason Ashford. . HD Wallpaper and background images in the Cameron Monaghan club tagged: cameron monaghan vampire academy blood sisters mason ashford. 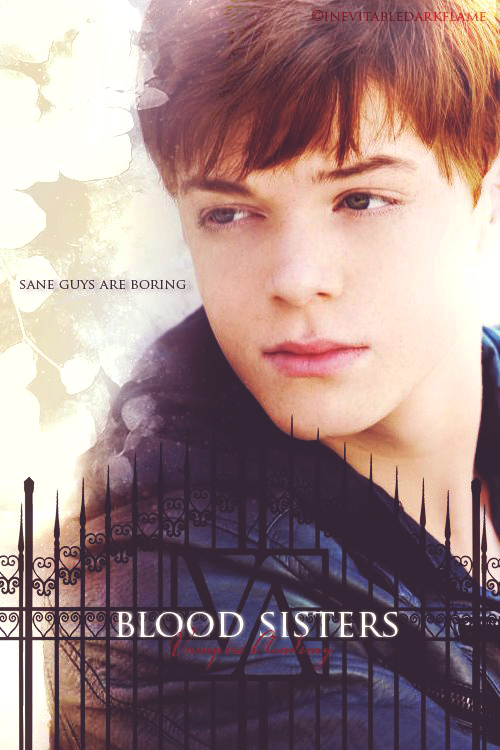 This Cameron Monaghan fan art contains potret, headshot, closeup, and headshot closeup.